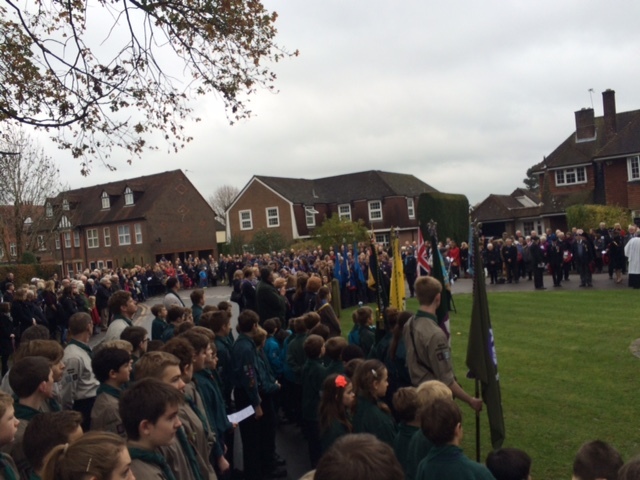 Chesham Bois Remembrance Day Parade is an important and well attended event in the village. 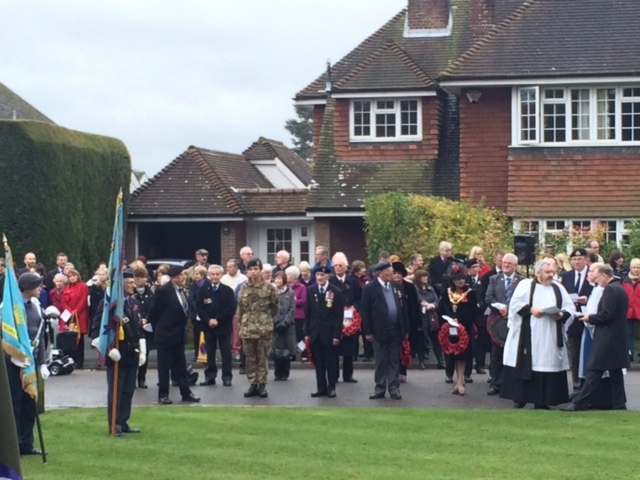 Brave soldiers and servicemen who lost their lives in active service are remembered by residents, beginning with a service at St Leonards Church. 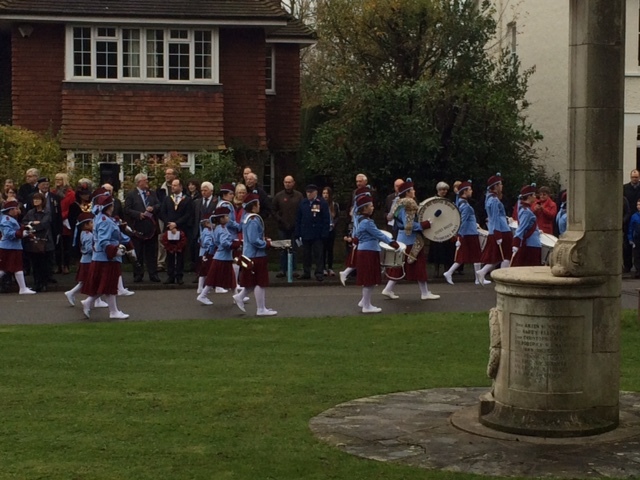 The parade, led by the Chesham All Girls Band, and including veterans, local organisations and youth groups, march up Bois Lane to the War Memorial for the laying of wreaths and the minute silence. Traffic is closed for the event.